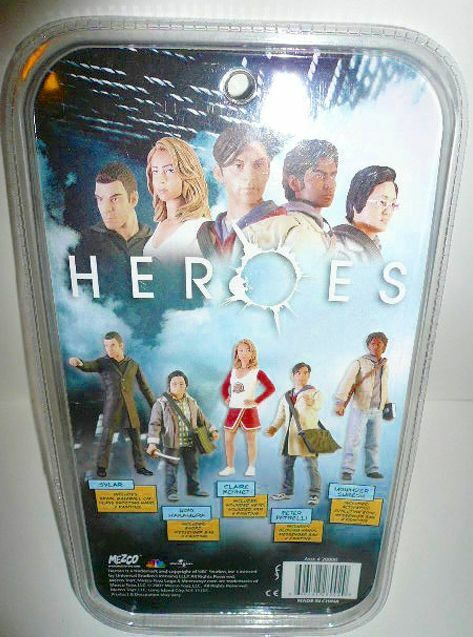 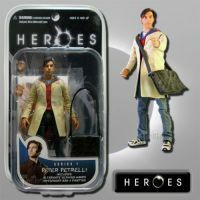 Heroes Series 1 Peter Petrelli Action Figure Mezco *EXTREMELY DENTED BOX* [28001-EXTREMELY-DENTED] - $9.99 : Mystic Crypt, the most unique, hard to find items at ghoulishly great prices! 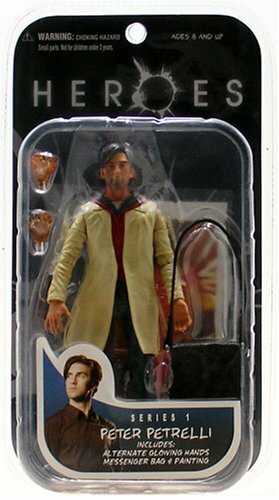 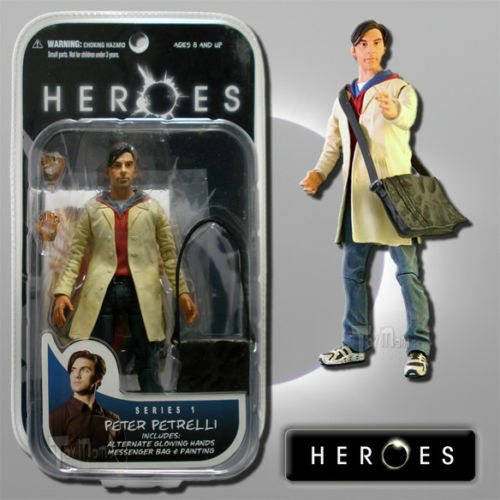 Peter Petrelli Action Figure, from the "Heroes" television show that ran on NBC from 2006-2010. 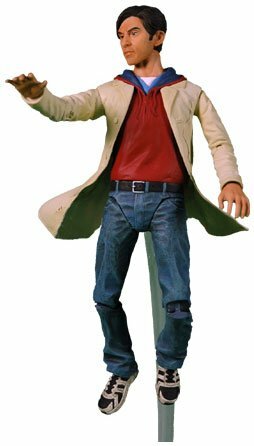 It's part of Mezco Series 1. 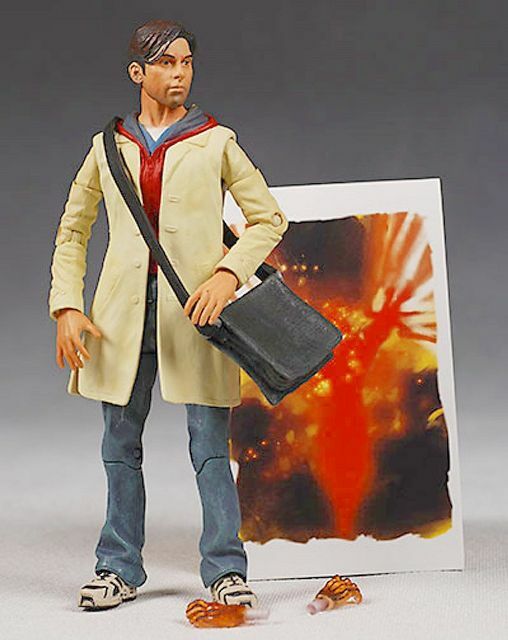 The figurine includes: Alternate glowing hands, Messenger bag, and his "Painting".